Taken from his recently released debut EP of the same name, which was released last month to rave reviews, and on the back of recent support from BBC 1Xtra, Capital Xtra, KISS Fresh, Spotify, Apple Music, Reprezent Radio, and The Beat London, among others, fast-rising UK Afroswing artist KOMO is proud to unveil the exciting new music video for his “Vibe N Ting” single. 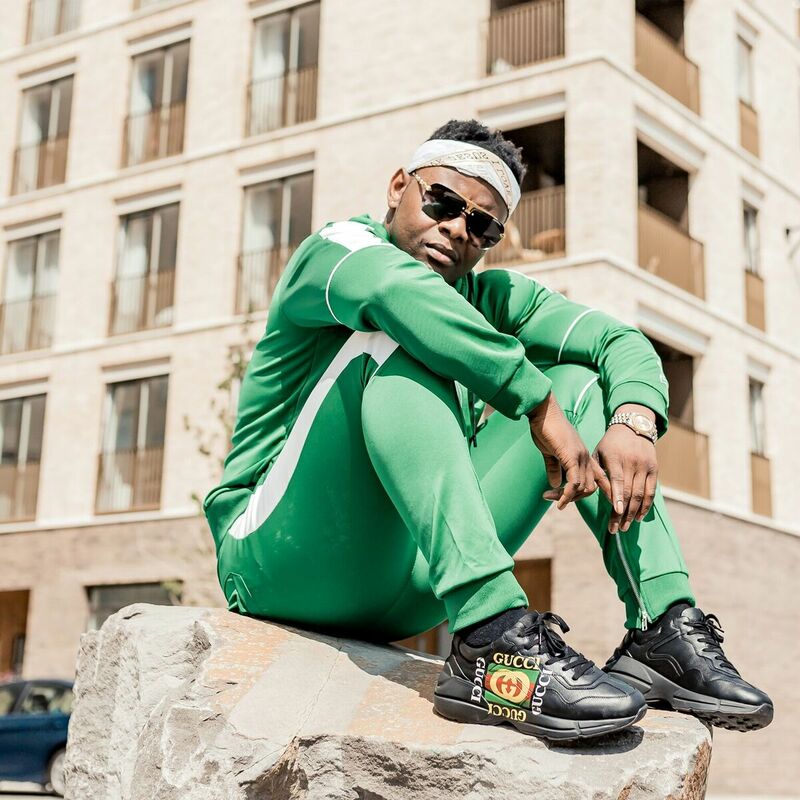 Produced by Ayo Beatz, who has previously worked with the likes of Wretch 32, Chip, Labrinth, Wiley and Jason Derulo, “Vibe N Ting” is an infectious summer-ready Afroswing jam, with lush Dancehall and Afrobeats sensibilities, which sees Komo flexing his rapping and singing abilities to great effect, as he promotes a positive, joyful, excited and optimistic energy throughout the track. According to Komo, “Vibe N Ting” is “the perfect sound track for anyone looking to have a good time”. For the “Vibe N Ting” visuals, Komo has linked up with budding director Eric Myers, whose directorial credits include working with Lotto Boyz, Ms Banks, Sneakbo and Cashtastic, among others, to deliver a colourful and vibrant offering, which not only captures the essence of London summer time motives excellently, but also brings the ‘Vibe N Ting’ track to life, and shows Komo in his true element, highlighting his fun, boisterous and expressive personality and character.